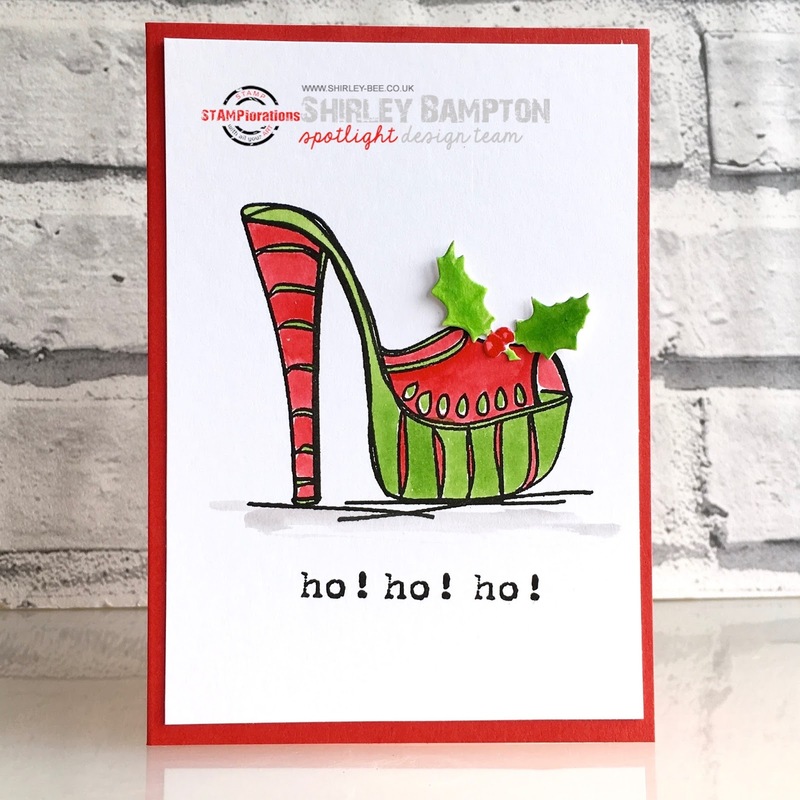 Fabulous card...love that festive shoe! Love those wedding photos, so sweet. Merry Christmas.